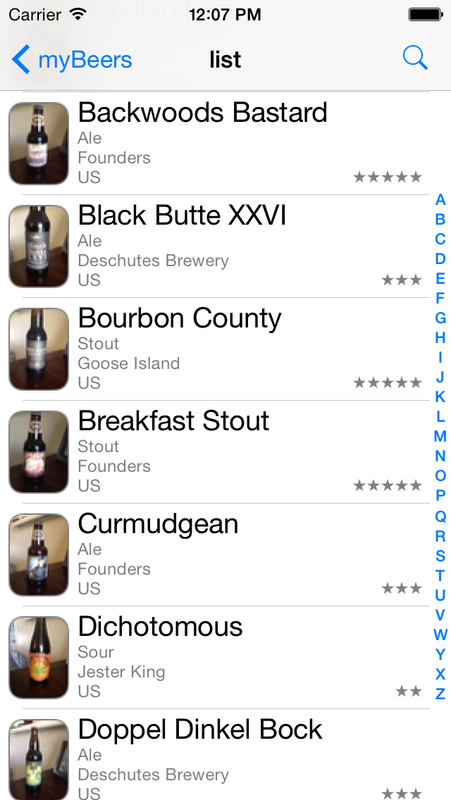 Having a catalog of your beer collection has always been your dream? 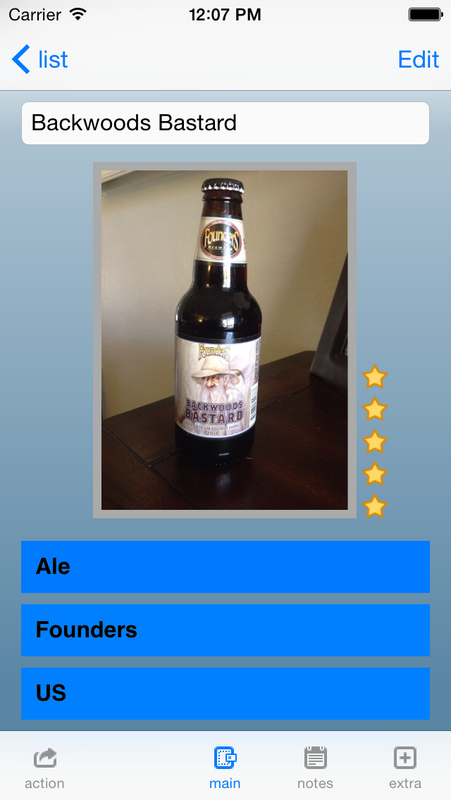 myBeers is the application for cataloging, photographing, display and search all your beers. 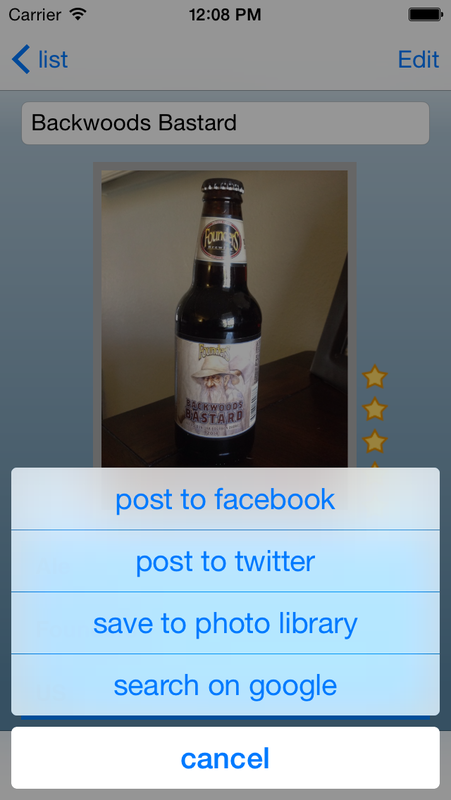 Beers will be cataloged according to different characteristics but in an extremely simple way.